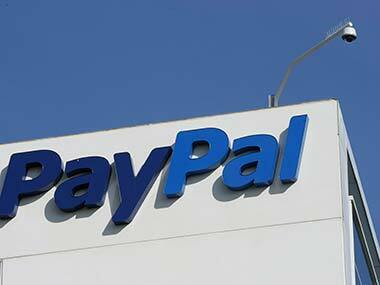 National Payment Corporation of India's deadline for data localisation has, however, already expired. 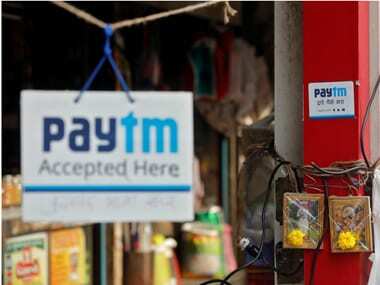 According to the announcement of the Paytm blog, it is the first payments app in India to achieve such a landmark figure. 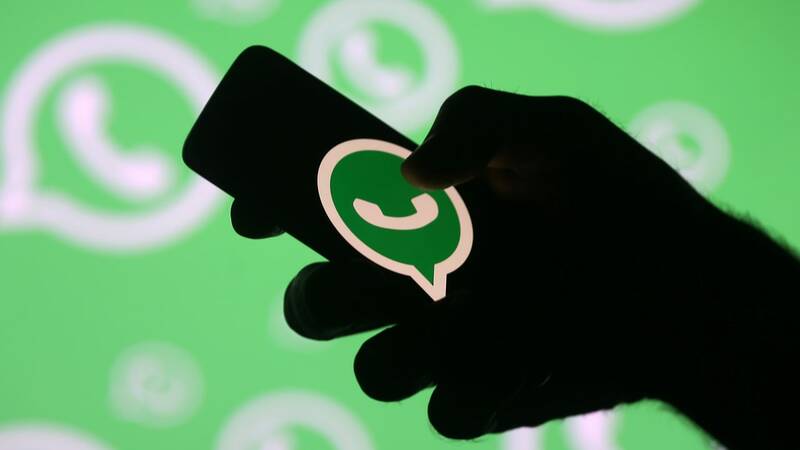 While the list when it comes to PayPal's supported services falls a bit short of what e-wallet competitors have on offer, this is still the very beginning of the payment giant's India leg and there is a lot more to come not just at the consumer end, but for the merchants as well. 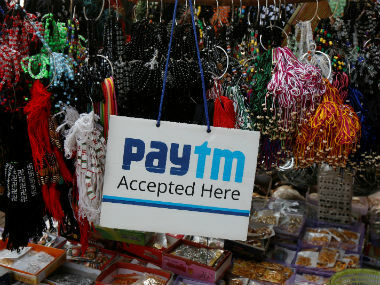 Paytm wants to attract people in India to use a messaging service embedded in its payments app which many already use to buy food to plane tickets.